Mbappe counts his PSG training goals and keeps breaking records. Will he topple Man United next? Since the start of the 2018-19 season, Kylian Mbappe has been counting the goals he has scored for PSG in training matches, and nearly three weeks ago, he reached 100. He probably is well on the way to doubling that tally by now, but the fact he has been keeping track of everything sums up his mentality well: He is a winner who is always looking for the next challenge. 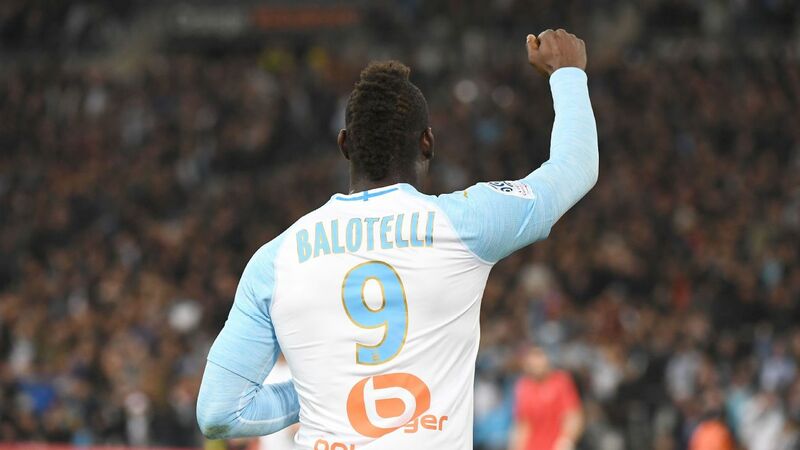 On Feb. 23, at the dizzying age of 20 years, two months and three days, he became the youngest player to reach 50 league goals in the French top flight with a brace against Nimes, breaking the record set by Yannick Stopyra in 1982. 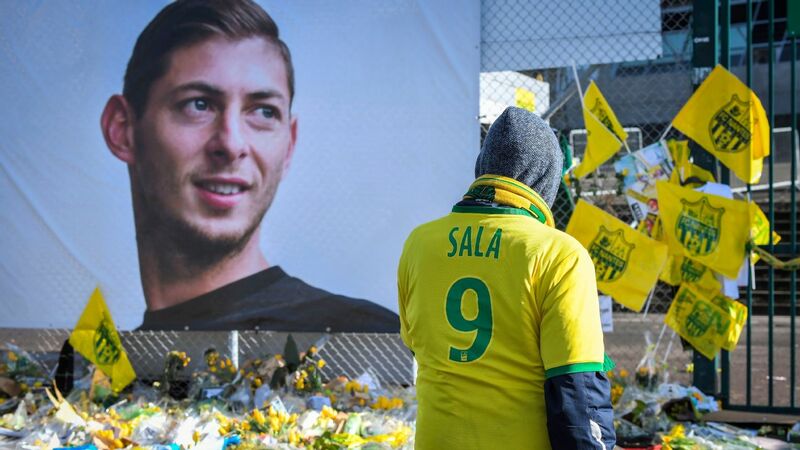 But after netting the goals that enabled him to overtake Stopyra and Djibril Cisse in the record books, he simply went home with his parents like nothing special had happened. Mbappe's postmatch comments also were indicative of what makes him such a talent: not just his incredible skills on the pitch, but also the brains that go with it. He is blessed with the intelligence, determination and desire to always improve. Djibril Cissé : 22 y, 1 m and 22 d (in October 2003). "Football is all about having fun, but scoring goals and beating records is what motivates me," he told Canal+. "I always consider that one day someone will come in and do better, so you always have to try to go as high as you can." Coming from a 20-year-old, such words are astonishing. 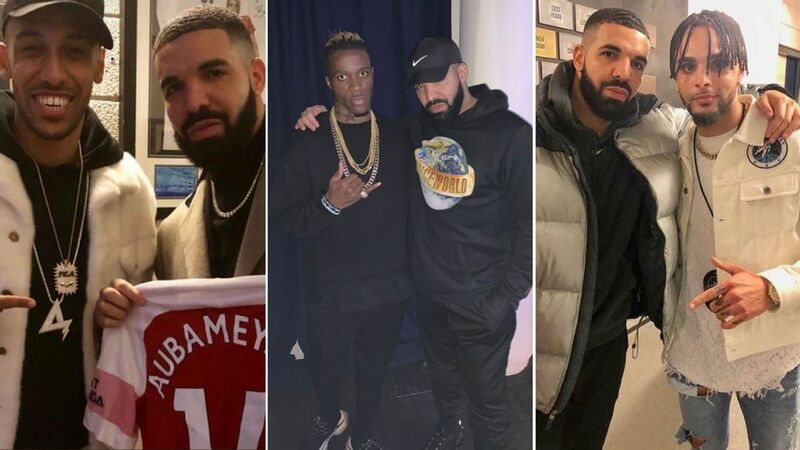 Mbappe is so mature for his age, especially when you consider that his list of broken records is already almost as big as his trophy cabinet at home. 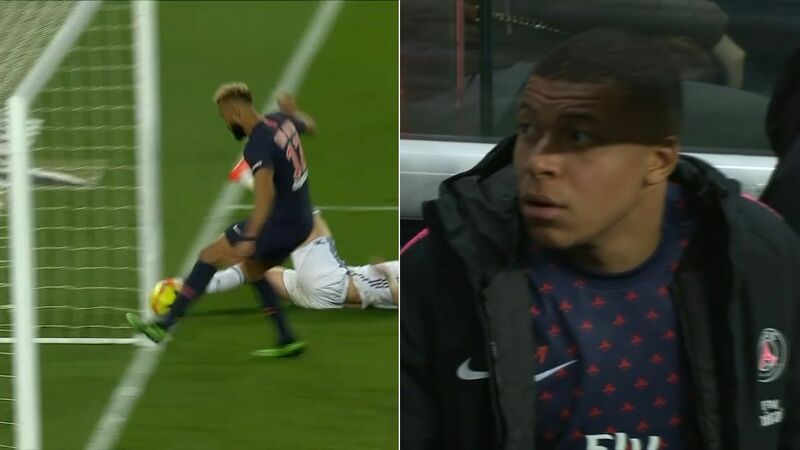 From his time at Monaco, with PSG or the France national team, whether in the World Cup, Champions League or Ligue 1, everywhere he goes he sets new marks. 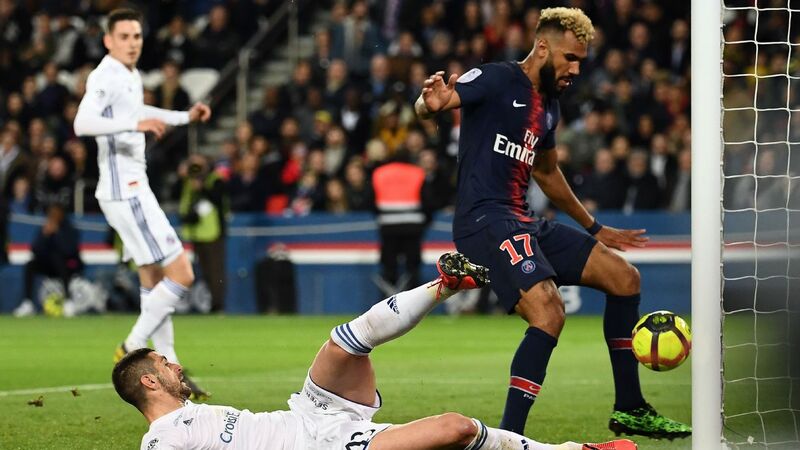 After making history against Nimes, he added two more goals to his tally this weekend at Caen, guiding PSG to victory once again. In the stands, his dad, Wilfried, and his younger brother, Ethan, watched with big smiles on their faces. Mbappe now has 24 goals in 21 Ligue 1 matches. One of the things Thomas Tuchel was the happiest about with his No.7's performance on Saturday was how clinical he was. 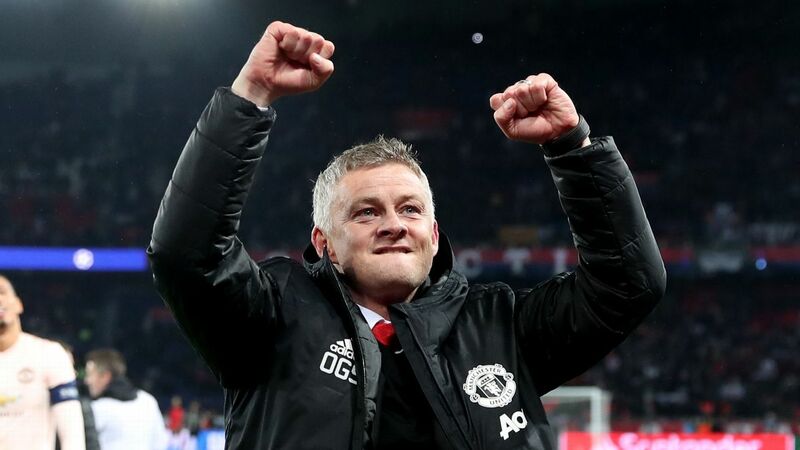 It's something they've discussed at length: Being more efficient in front of goal is something that he must improve on, especially in big matches. 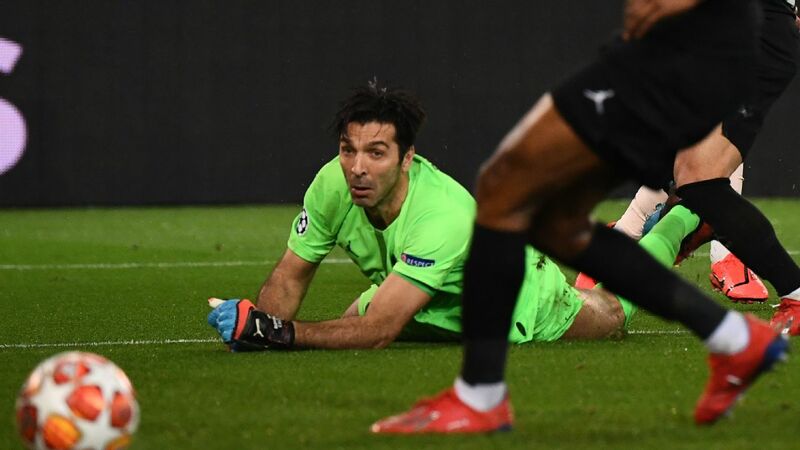 In the Champions League last-16, first leg against Manchester United at Old Trafford three weeks ago, the Frenchman missed a one-on-one with David De Gea by trying to chip the ball over the Spaniard. 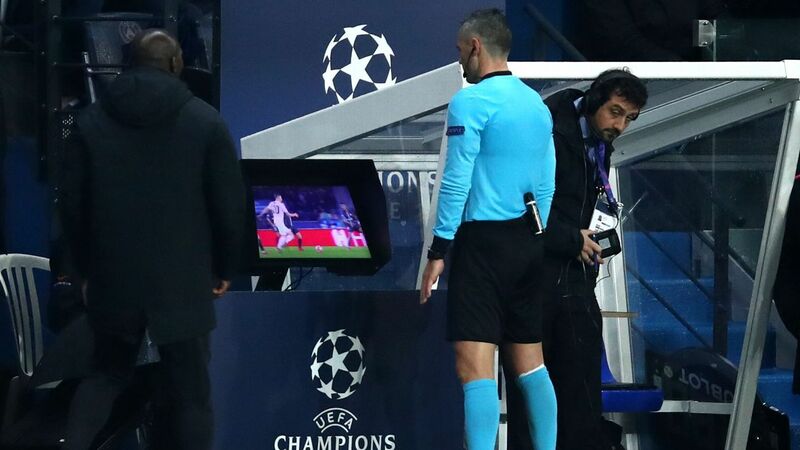 A third PSG goal would have killed the tie for sure, and Mbappe was annoyed with himself afterward for missing that opportunity. Nevertheless, the work in front of goal at training and all those goals he is counting are paying off. 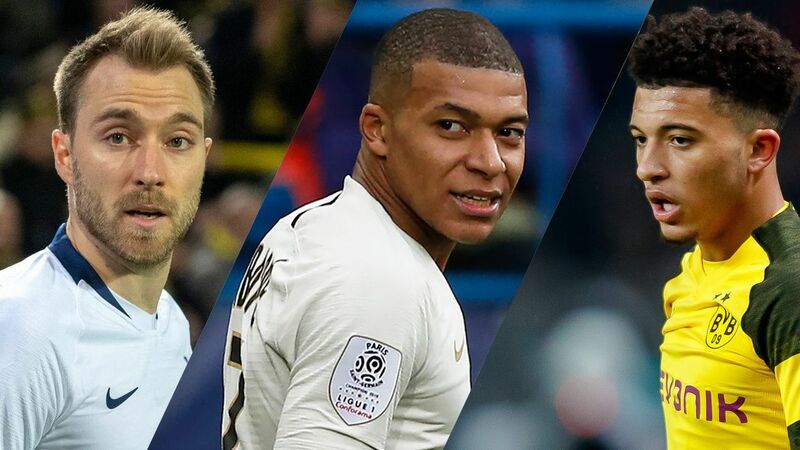 At the moment, Mbappe has the best conversion rate in Europe's top 5 leagues with 26.2 percent, which is a very impressive number and places him ahead of everyone else, including Lionel Messi, Sergio Aguero or Pierre-Emerick Aubameyang. 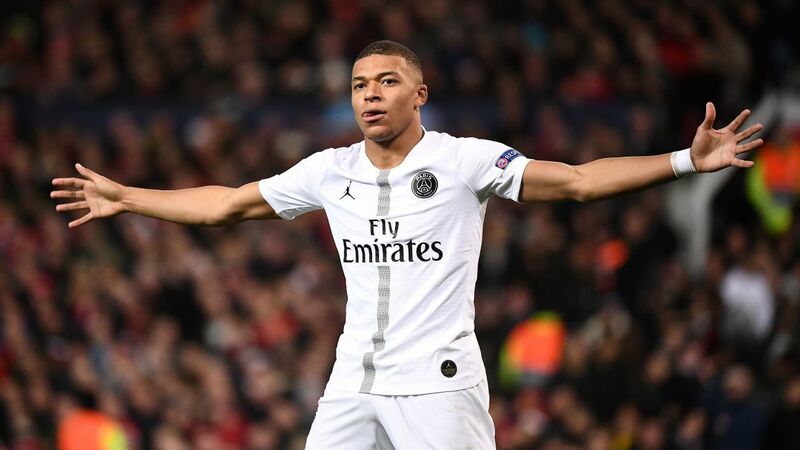 Mbappe will be able to show his progress on Wednesday in the second leg against Manchester United. Edinson Cavani won't start, so once again, the youngster will line up as the centre-forward. 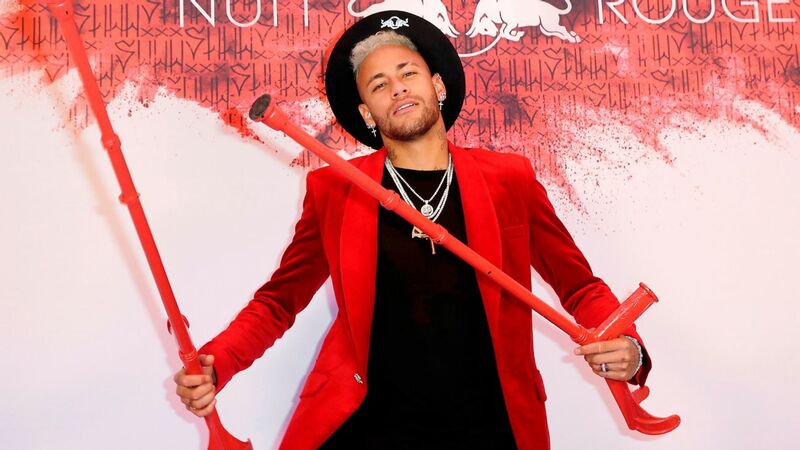 He knows that another stellar performance at the Parc des Princes would have huge repercussions on his status, his position at the club and as a world-class player. After the Caen game, he demonstrated again that he was ready for these kinds of challenges: "I am following my path. I think I will take on more and more responsibilities here. I am ready; there are no problems." Kylian Mbappe is in red-hot form ahead of Man United's visit in the Champions League last-16 second leg. It's worth recapping just how much Mbappe has already accomplished. 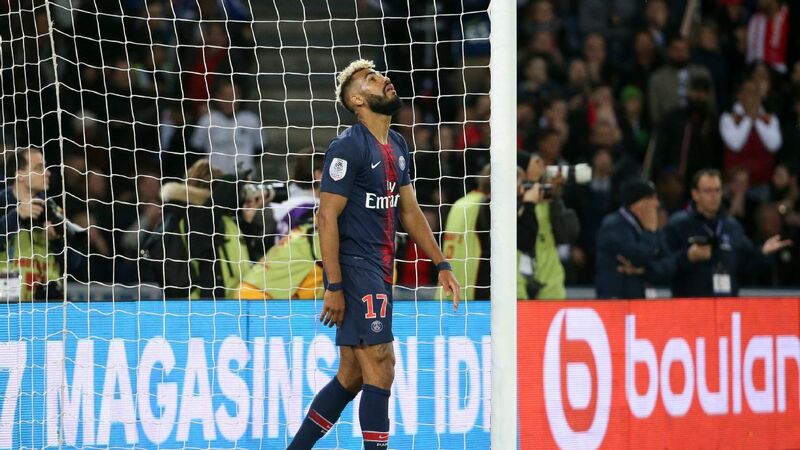 Barely into his fourth season as a professional player, he already has won the World Cup (scoring a goal in the final), two Ligue 1 titles, a French Cup and a French League Cup. 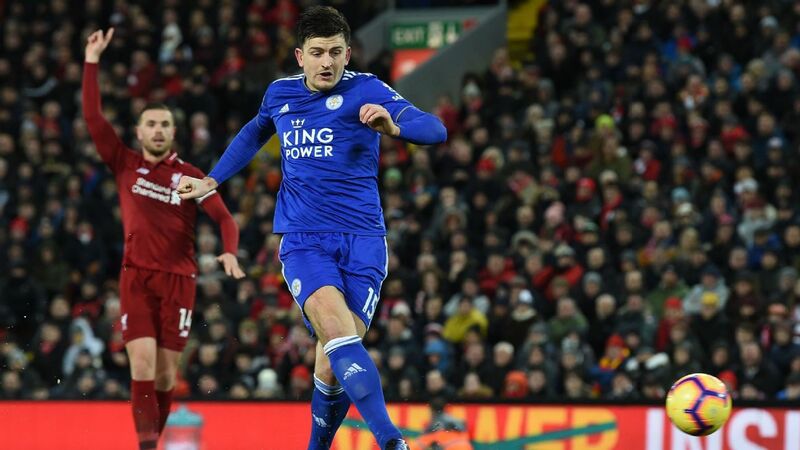 He has played in the semifinals of the Champions League and has scored at some of football's biggest venues, like the Juventus Arena, Allianz Arena, Old Trafford, Anfield, the Etihad and Signal Iduna Park. 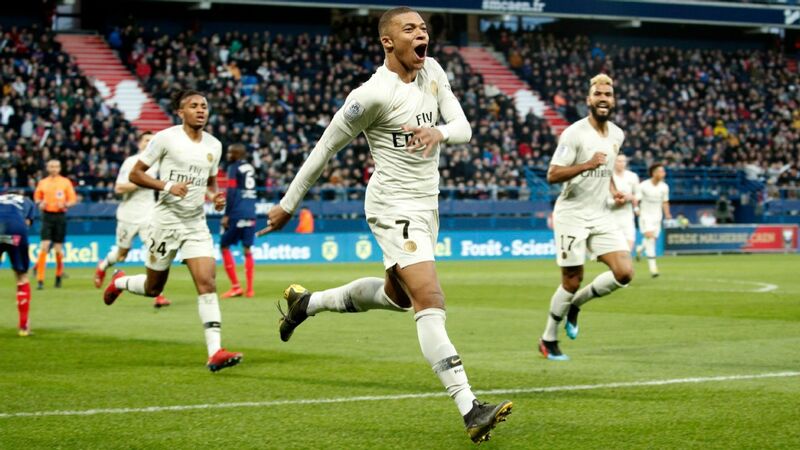 This season, outside of his century haul in training, Mbappe has netted 22 times in 20 Ligue 1 matches (plus five assists), which works out to one goal every 72 minutes. To put that into context, only Barcelona's Lionel Messi (25) has scored more in the race for the European Golden Shoe, and it's three more than Cristiano Ronaldo has managed at Juventus so far. PSG boss Thomas Tuchel, who has developed a very strong relationship with Mbappe, tells him to try to play like he trains, but the German doesn't really need to motivate his young charge. 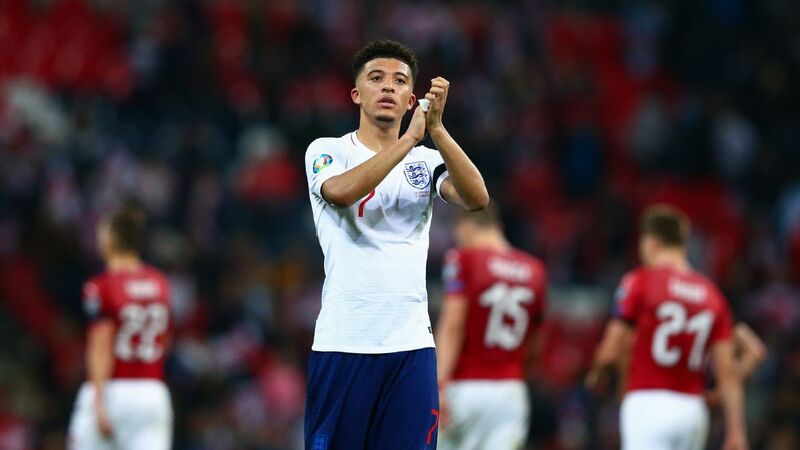 Spurred on by his constant desire to get better, the forward dissects all his performances with his father, who is a former coach and decent player who has had a huge influence on his son's career. They watch everything together, talking about every move, every touch and every decision. On Saturday evening, in private, Tuchel was saying how he has never seen anything like the talent of his No. 7, a player with so much talent on display, who is so young and who already has achieved so much. It's barely believable that there's still room for Mbappe to develop and improve. He does still make the wrong choices at times. He can be too relaxed when not bearing down on goal. 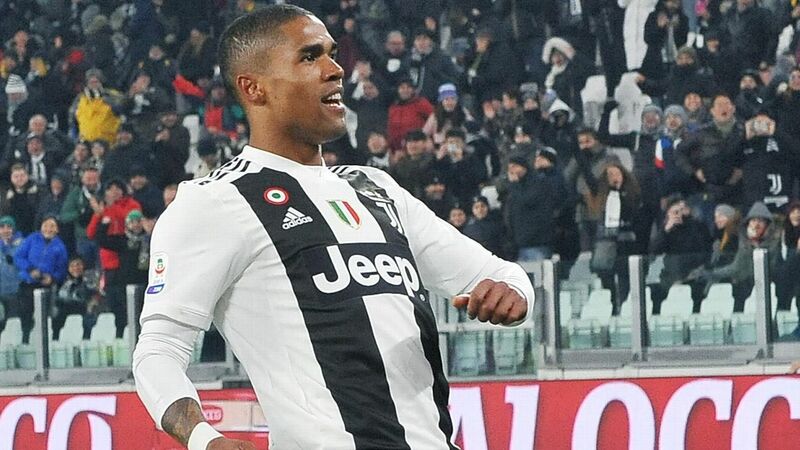 There is also the broader question over his best position: Does he make more impact playing out wide or should he stay in the centre, even when Edinson Cavani and Neymar return from injury? 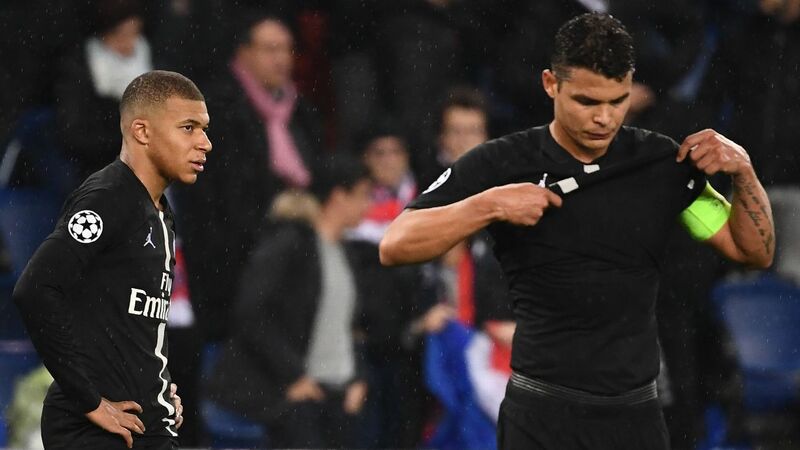 Mbappe's future surely lays in a central role, and though there are benefits to playing on the wing right now, because of his thirst for goals only the No. 9 position will be enough to satisfy him soon. In training, it doesn't make a difference whether it is the legendary Gianluigi Buffon, France No. 2 Alphonse Areola or Sebastien Cibois, the third-choice keeper in the PSG squad, in goal. 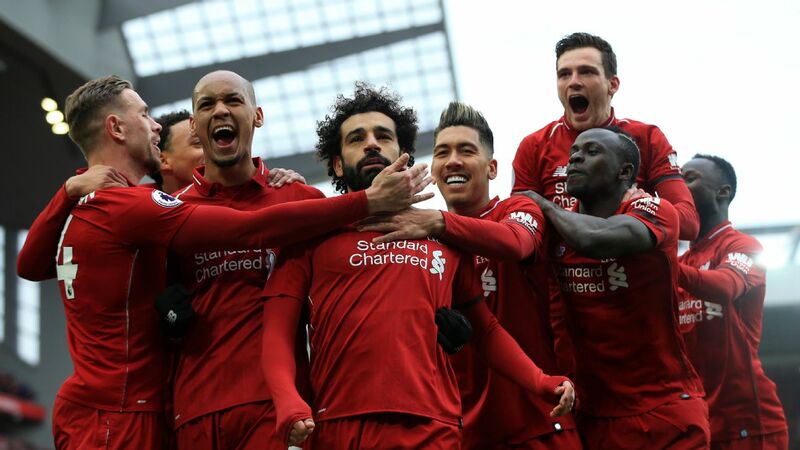 Mbappe will beat all of them and will keep score afterward in his relentless pursuit of greatness.